It has been a busy news day for Nintendo, and they’re not done yet. The company has announced a brand new mobile game. 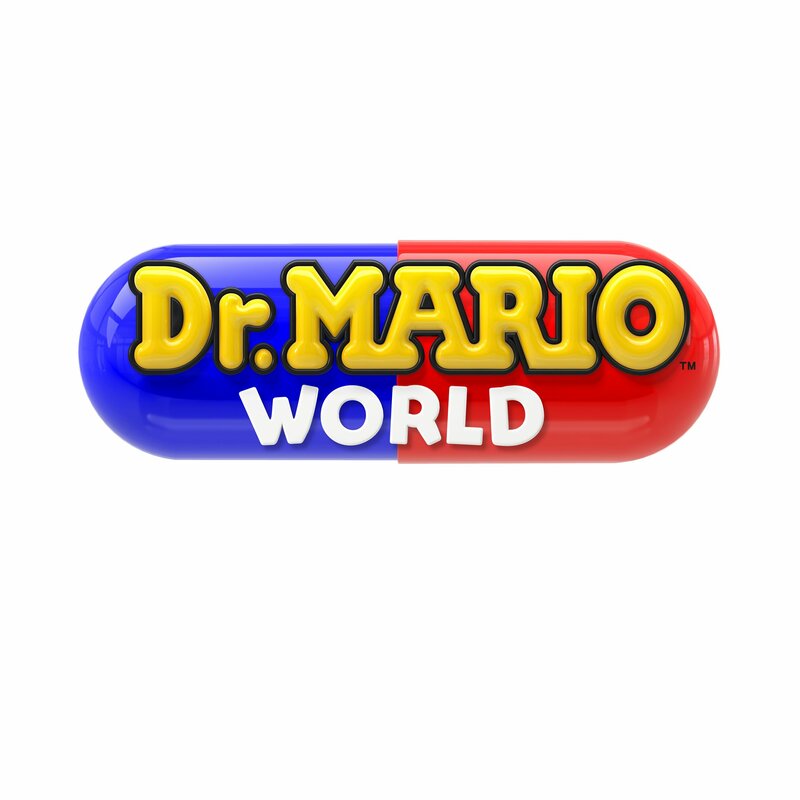 Dr. Mario World has been announced. The game will be coming to mobile devices, and Nintendo says that they are “targeting an early summer 2019 global release”. Their announcement tweet is down below. Stay tuned, because their investors briefing is later tonight. I love Dr. Mario too. I had no problems using the touchscreen to drag and drop pills in Virus Buster mode. Anyway, so its not just Mario Kart Tour coming to mobile after all. The action puzzle video game is probably going to be the third mobile Mario game after Mario Kart Tour. I think Nintendo is capitalizing on the popularity of Mario Kart 8 Deluxe since it’s the Highest Selling Nintendo Switch Game as of now. In this way, they’re able to boost their mobile efforts. Fantastic! But where mah Switch gamez? …. mobile games are nothing but profit after development is done though…. I wish they could make a Dr. MARIO for the Switch, come on Nintendo be nice to Gruntilda the rhyming witch.